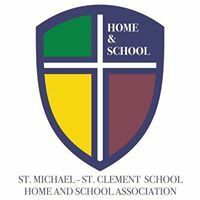 The St. Michael - St. Clement School Home and School Association is an organization of parents dedicated to enriching the educational experiences of our children. 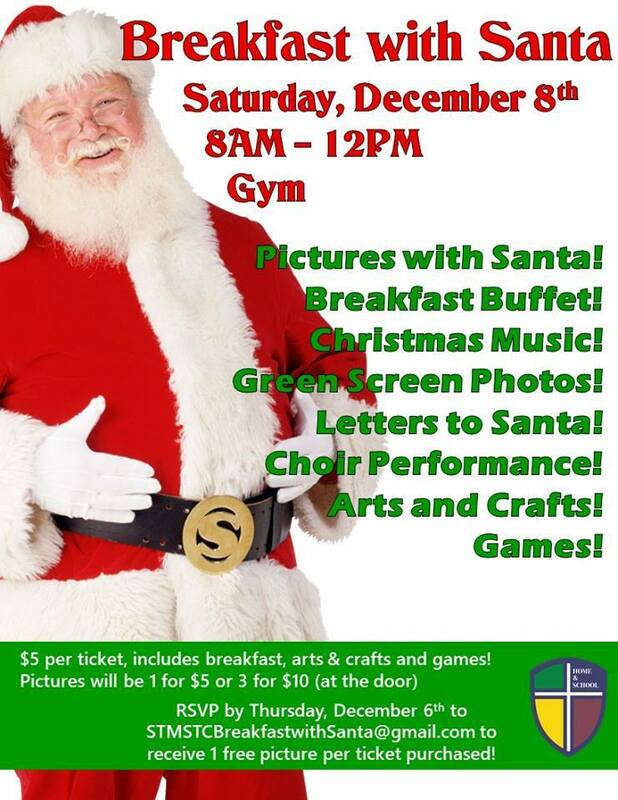 In working together as a community, we strive to lead by example, promote academic and spiritual excellence, and establish a means of communication between parents and the school. Through this, we are able to assist St. Michael - St. Clement School in remaining a place of excellence in Catholic school education. February 23 - Movie Night "Ralph Breaks the Internet"